It’s time once again to crown and congratulate this year’s list of America’s Best Bourbon Bars. We have identified 101 bars who take their Bourbon obsession to another level. There are a lot of smart, well-stocked Bourbon bars out there in 2018, but while your favorite watering hole may have a decent selection, some go far above and beyond expectations. It takes a lot to be named one of America’s 100 Best Bourbon Bars, but they’re easy to spot: seemingly endless shelves that are lined of bottles both rare and common, stretching off into the horizon. They feature multiple cocktails that show off Bourbon’s wide range of flavors, and they take pride in educating their patrons about the basics of brown water. 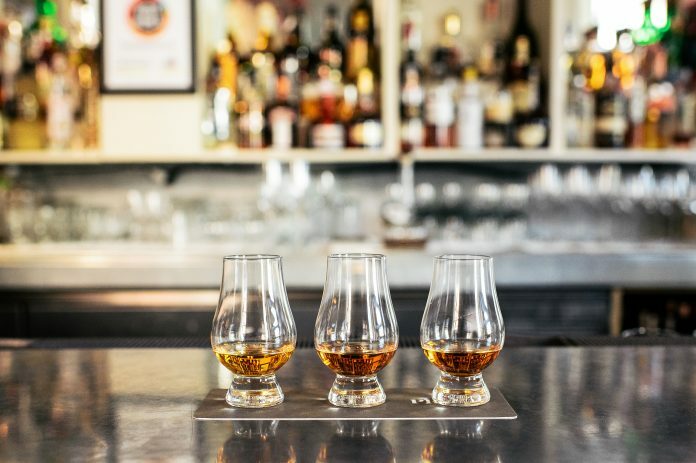 The Bourbon Country Region (Kentucky) is home to 29 of America’s Best Bourbon Bars. 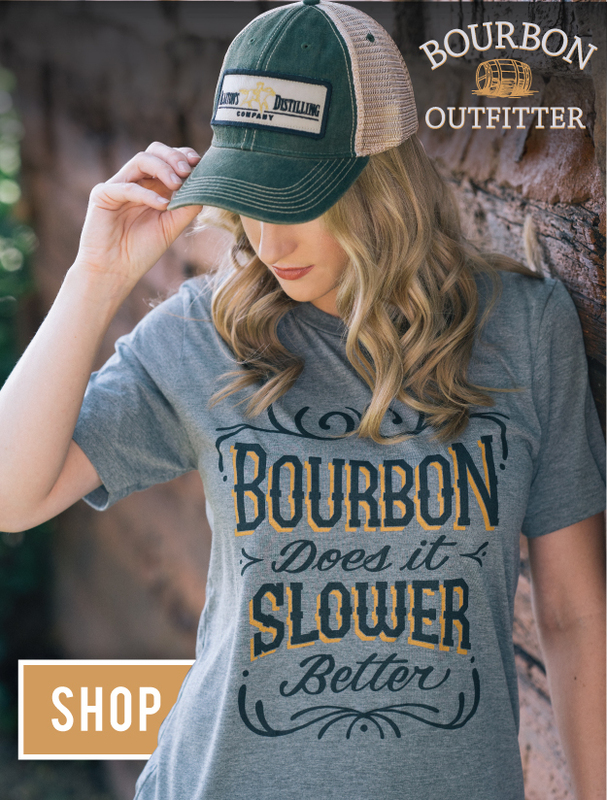 Chicago (Midwest Region) was the city that played host to the most of America’s Best Bourbon Bars (10), followed by Louisville, KY (8), Lexington, KY (7), New York City (6), San Francisco (4) and Nashville (4). We hope you have one of these 100 next-level bourbon bars in your area. If not, take this list and get on the move, because the experience is well worth the journey.